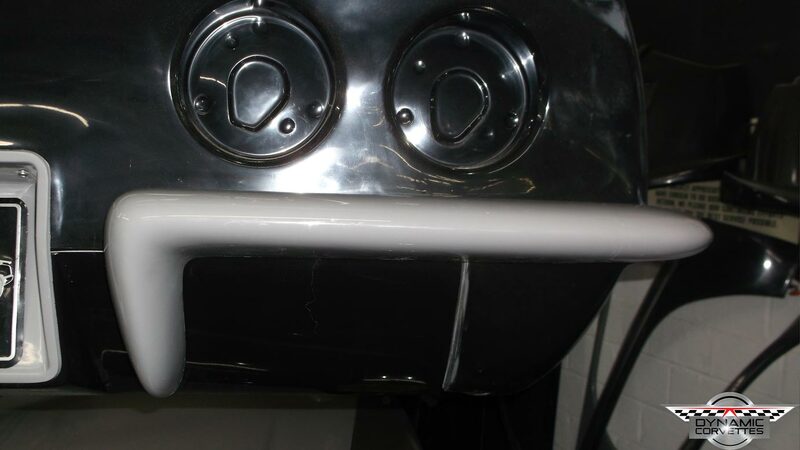 Want To Have A Clean Looking Firewall For Your C3 To Show Off That Engine Of Yours? 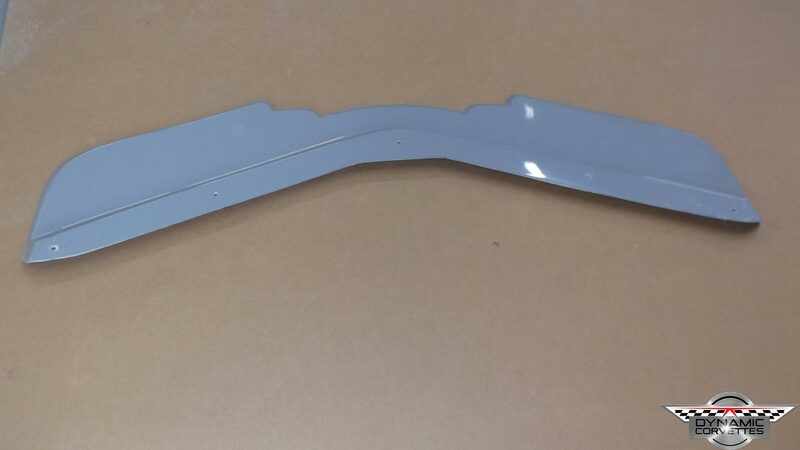 Don’t Know How Or Don’t Want To Spend The Hours Making A Panel? 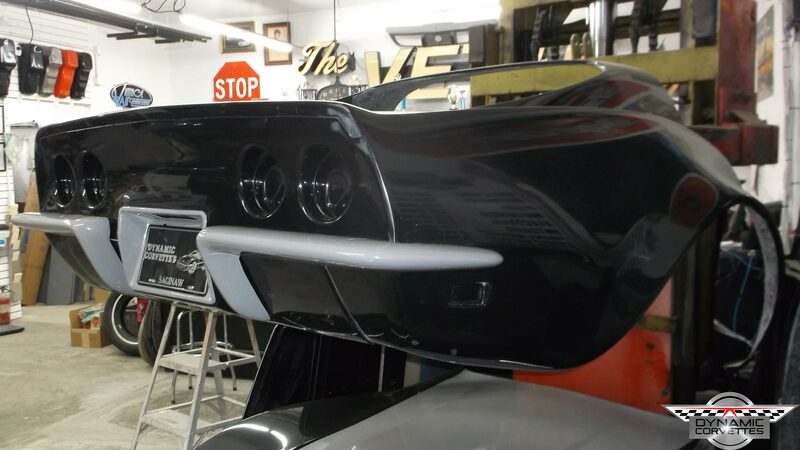 Then Come To The Corvette Experts! 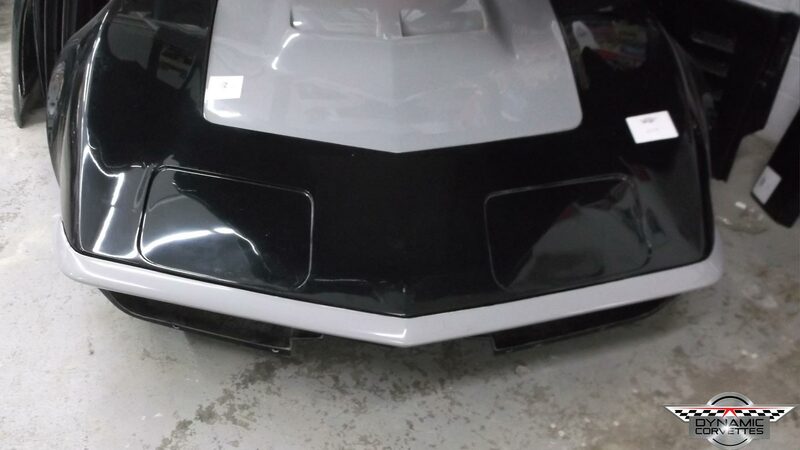 This Front Clip Is 100% Hand Laid Fiberglass With Built In L-88 Flares. 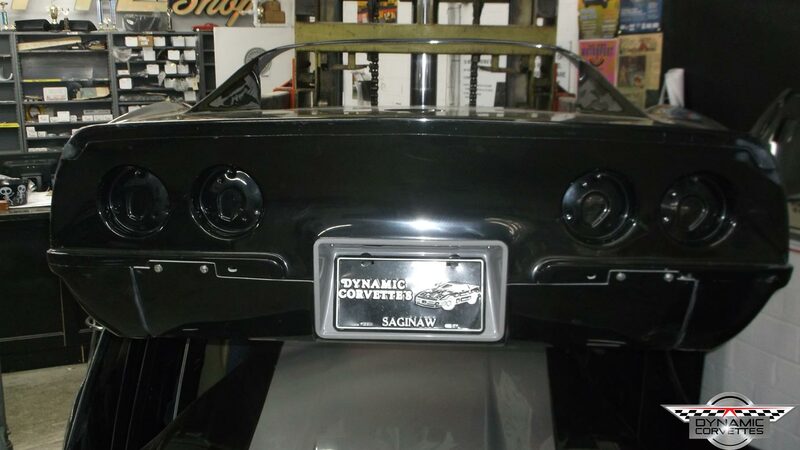 Produced Here In The State Of Michigan By Us, Dynamic Corvettes. 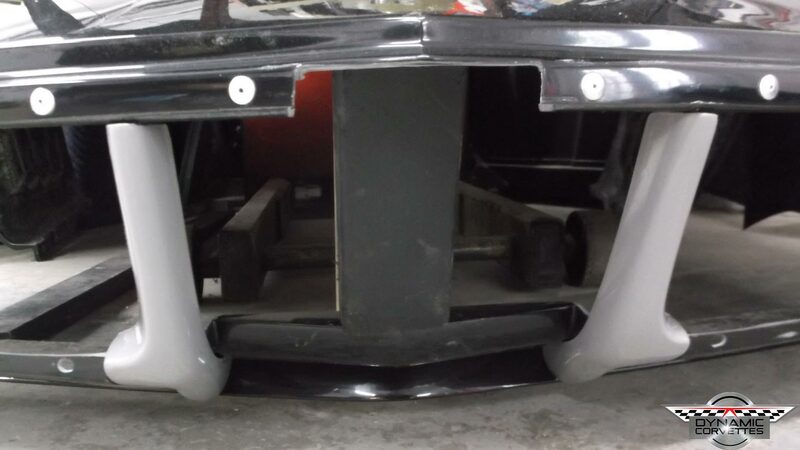 If you know what your doing. 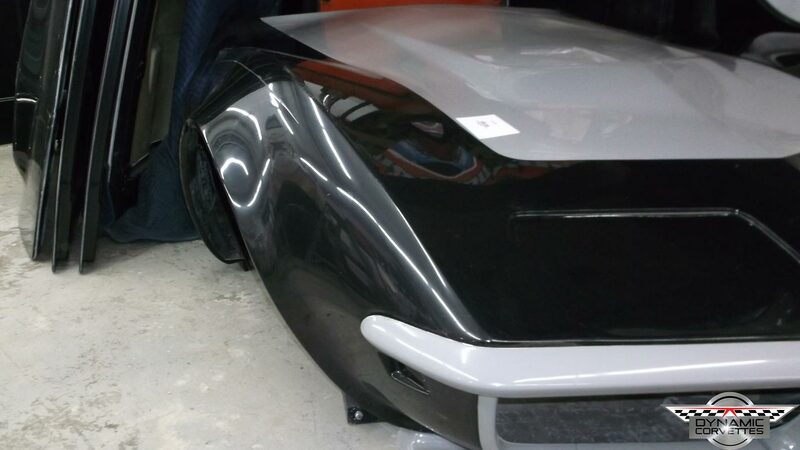 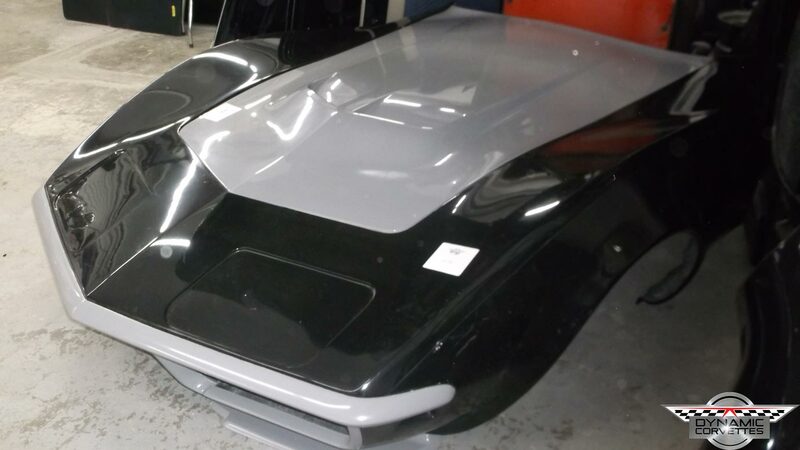 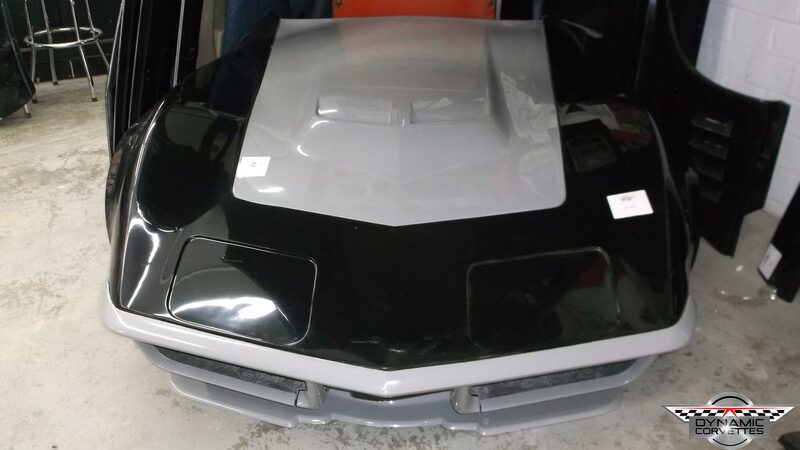 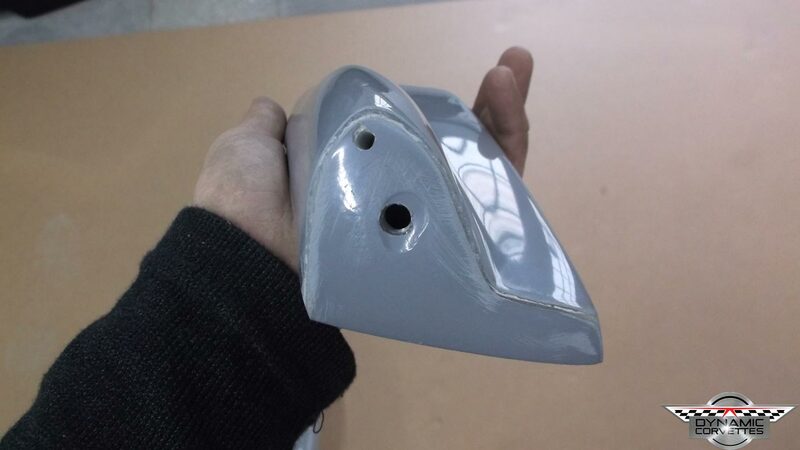 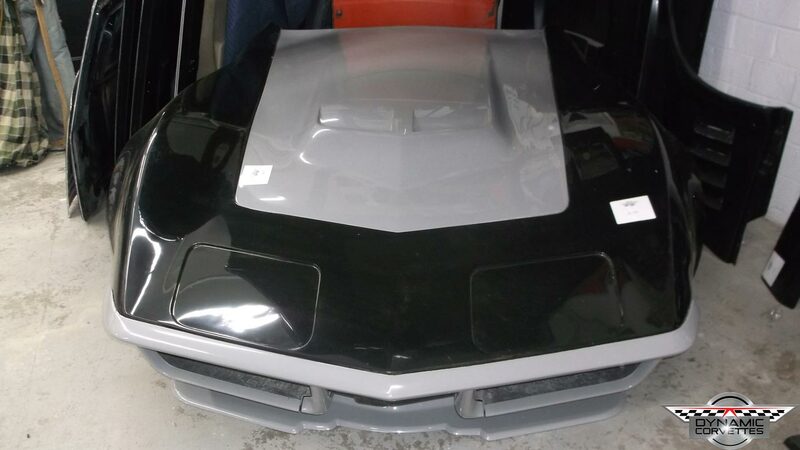 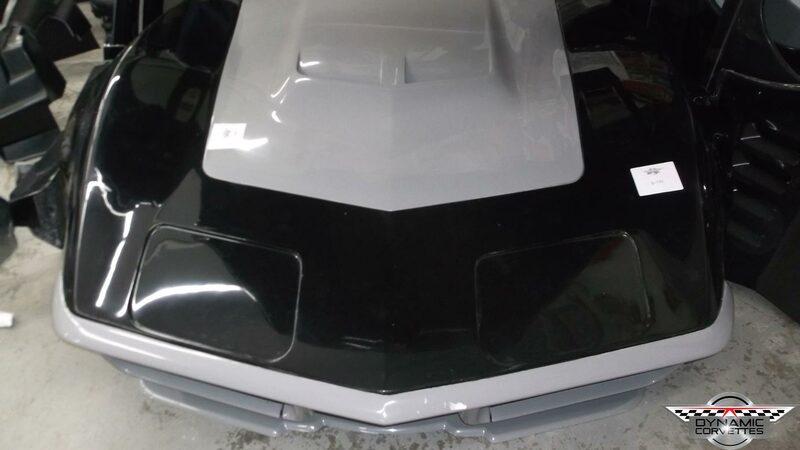 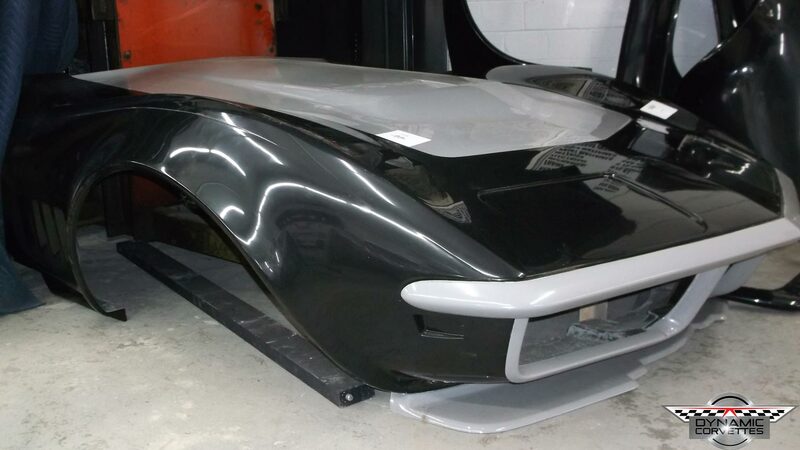 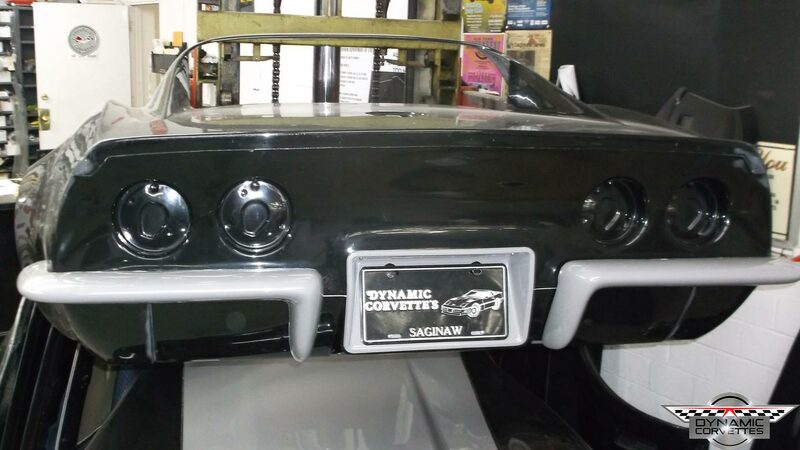 Dynamic Corvettes Fiberglass Team Has Done It Again! 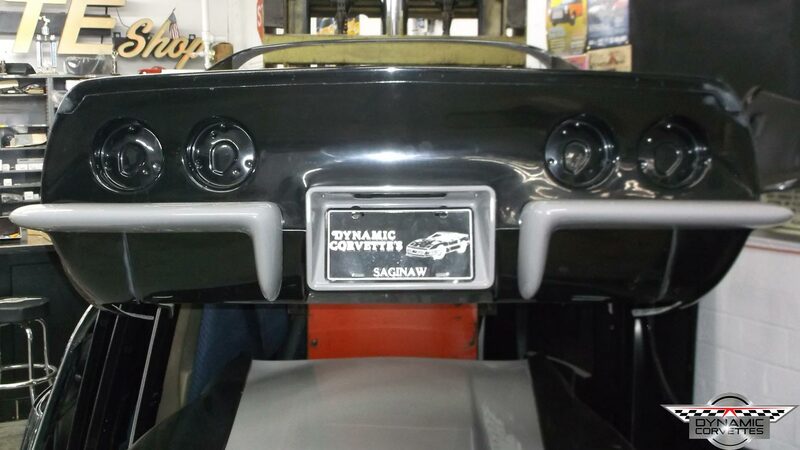 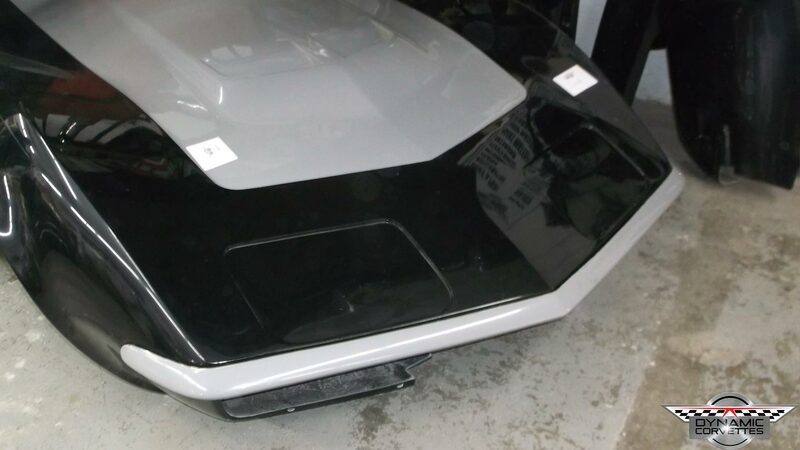 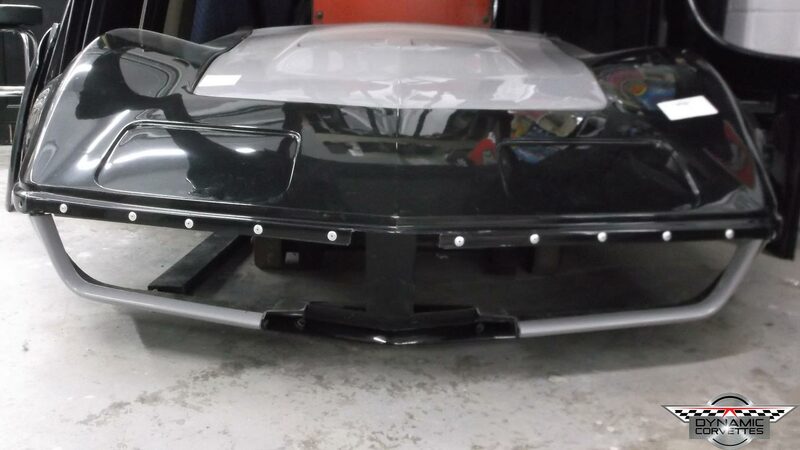 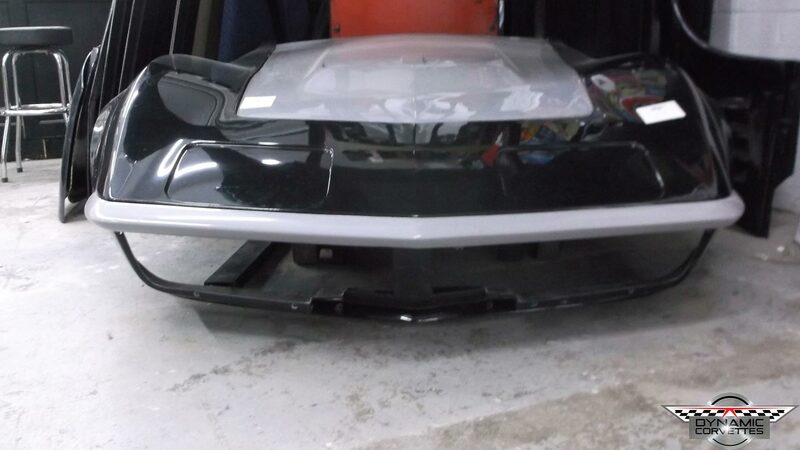 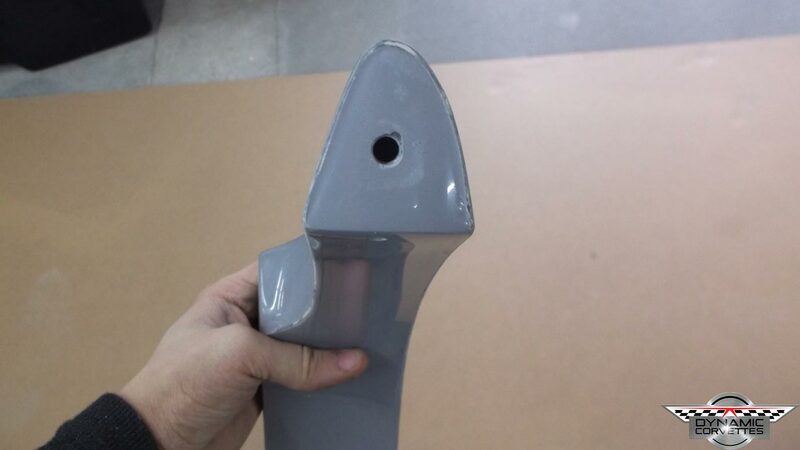 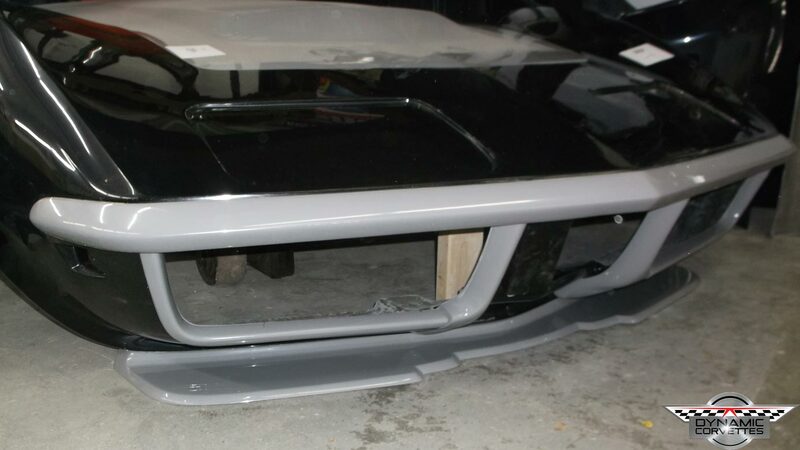 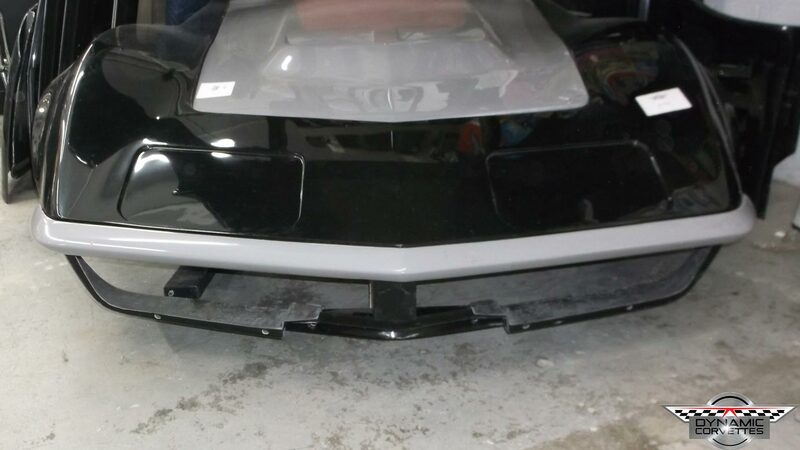 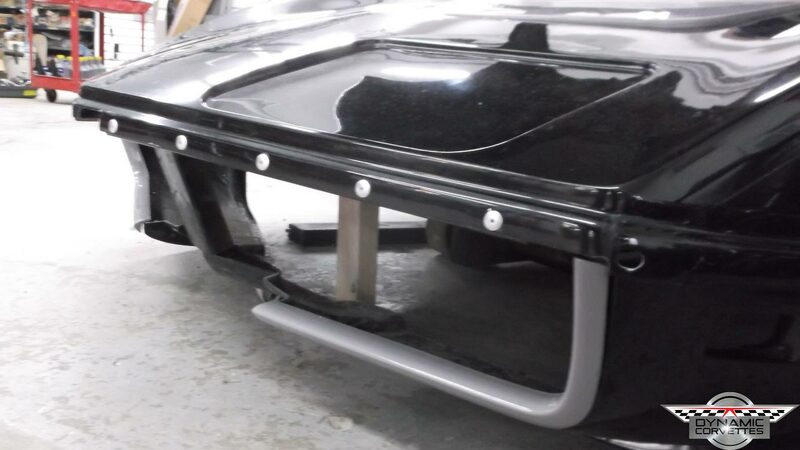 Our Team Has Created A Rear Bumper For Your C3 Corvette. 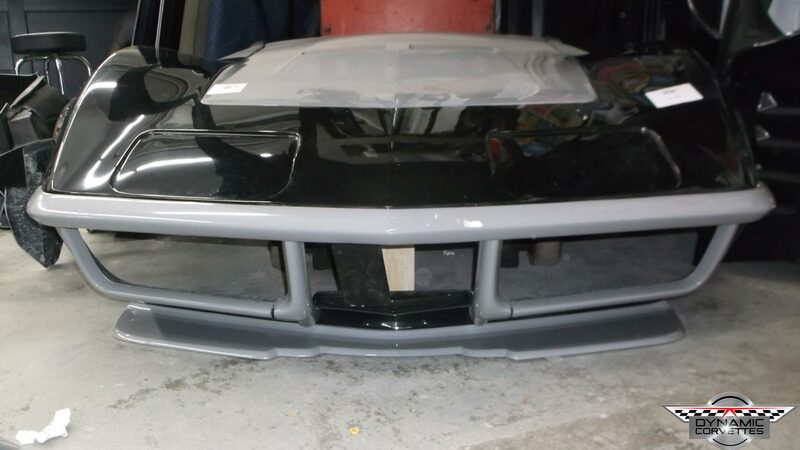 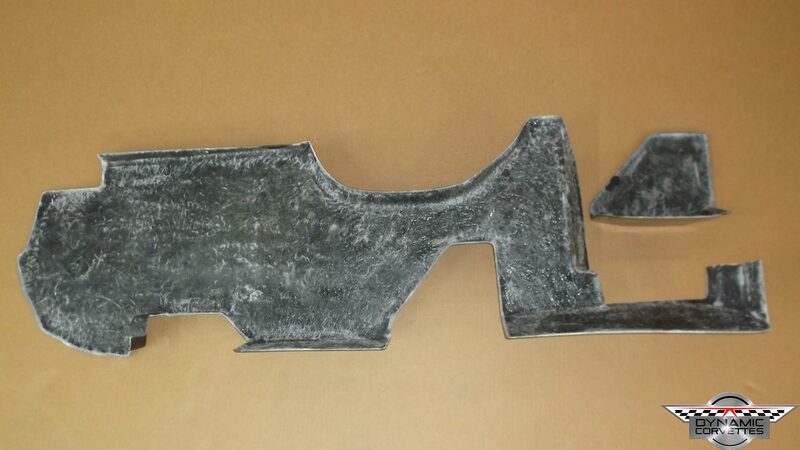 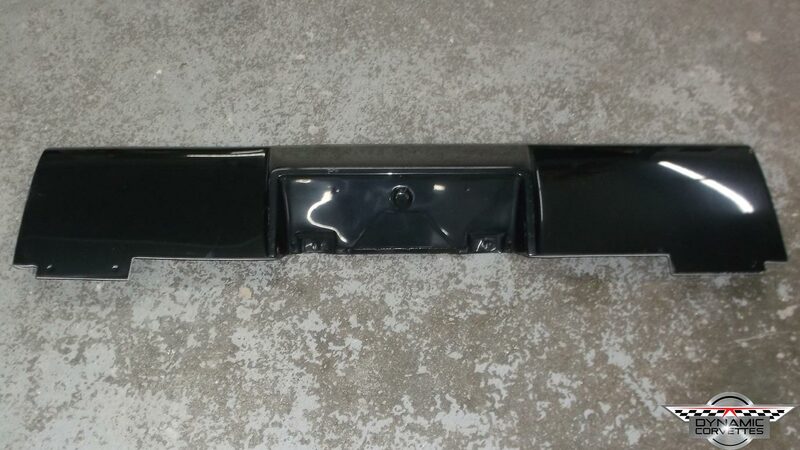 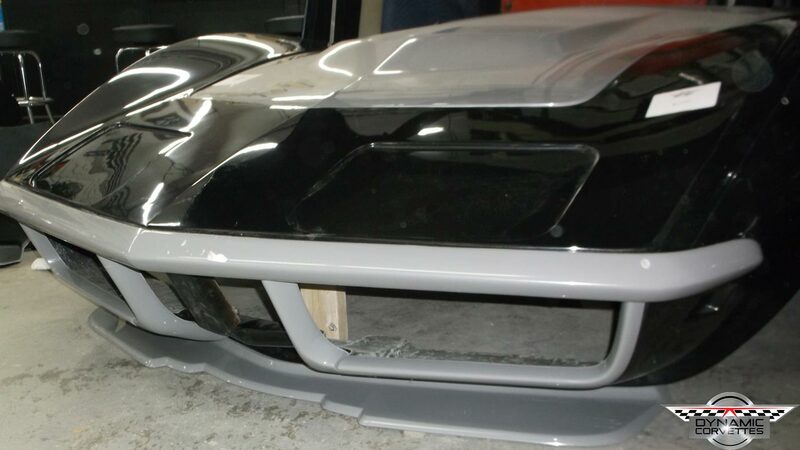 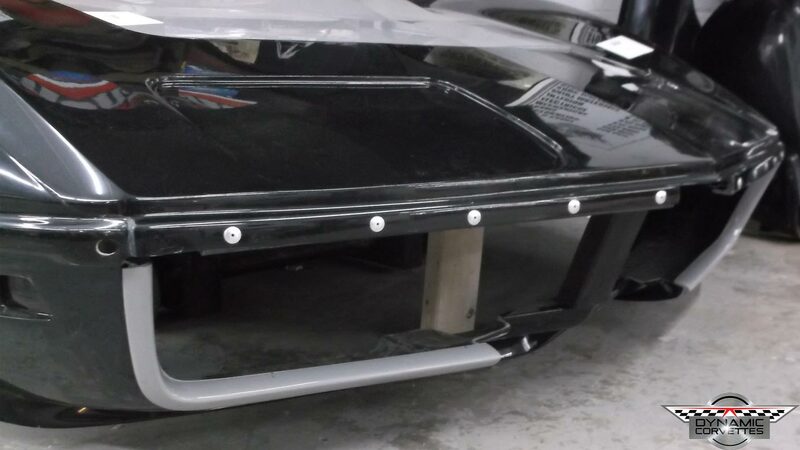 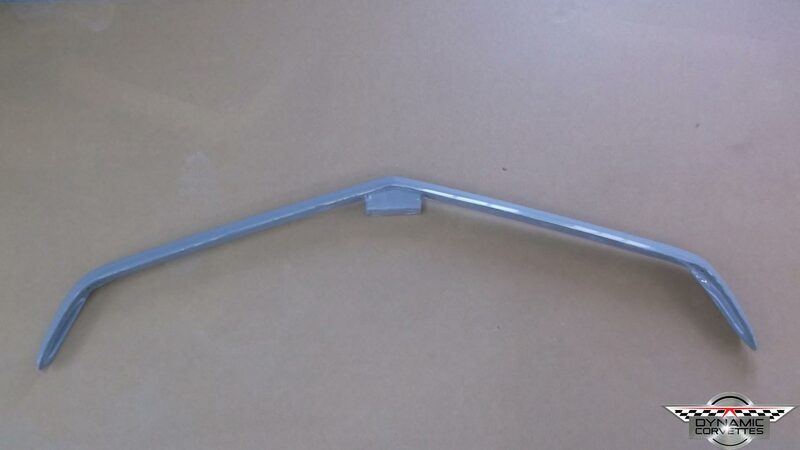 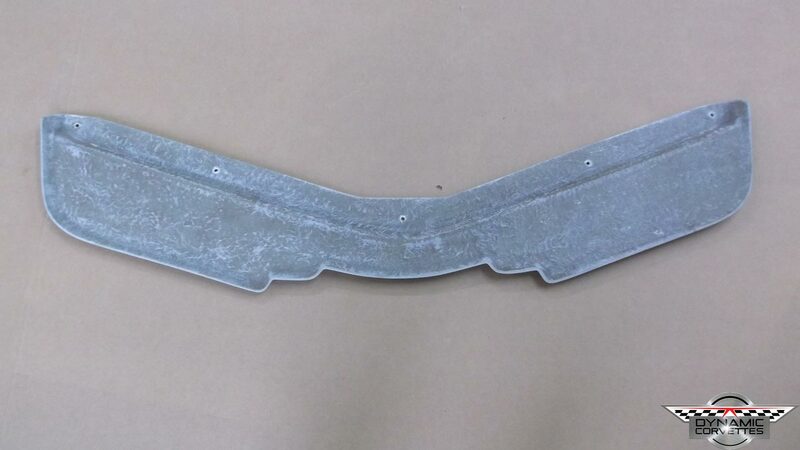 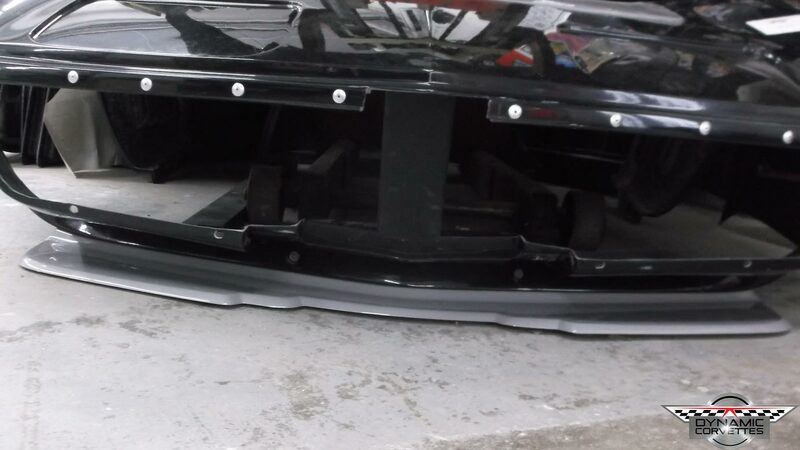 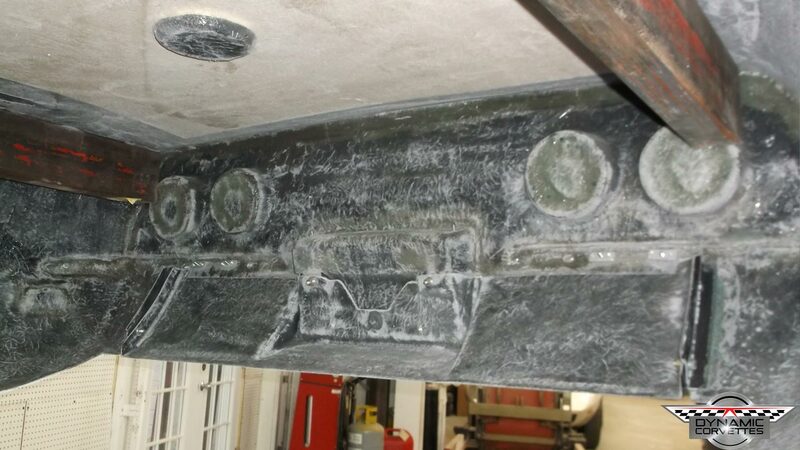 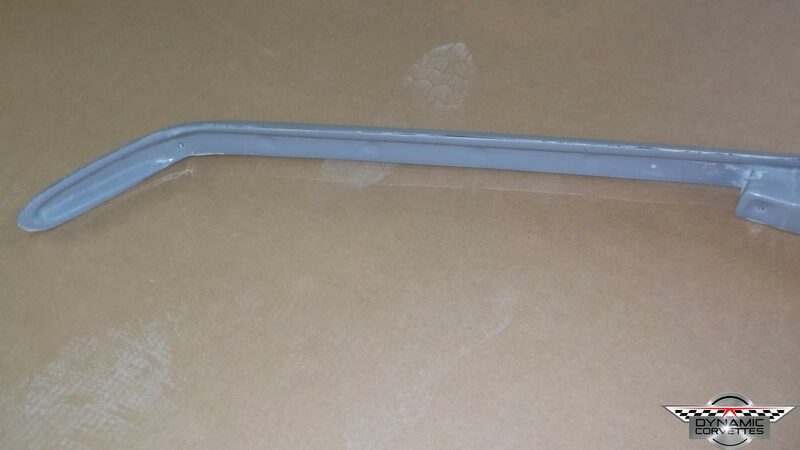 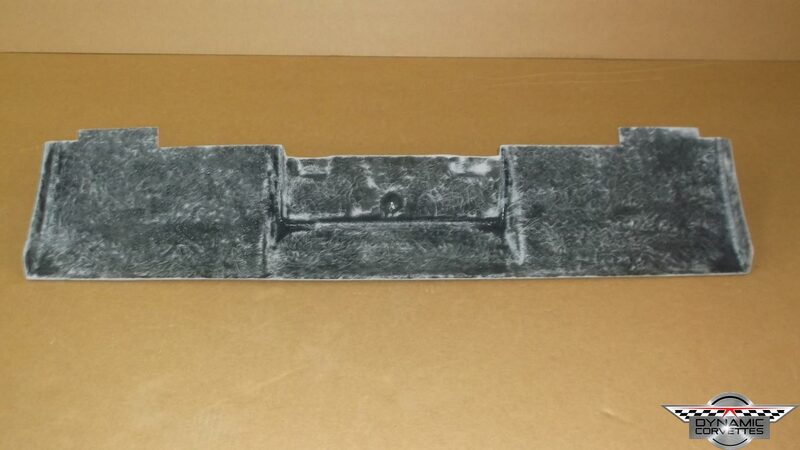 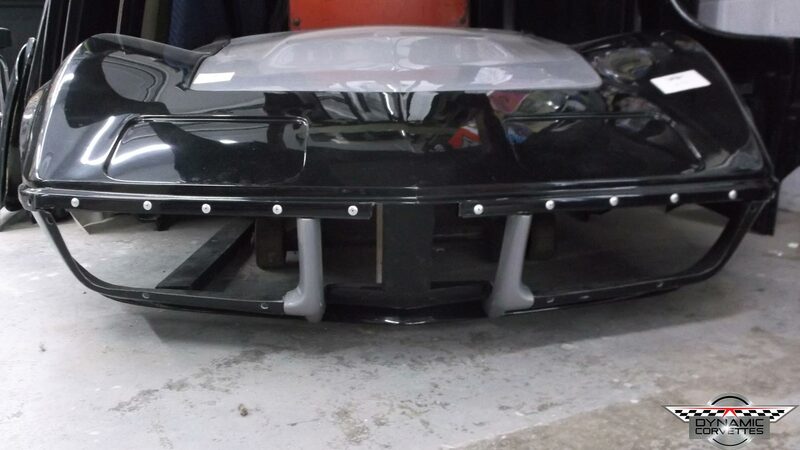 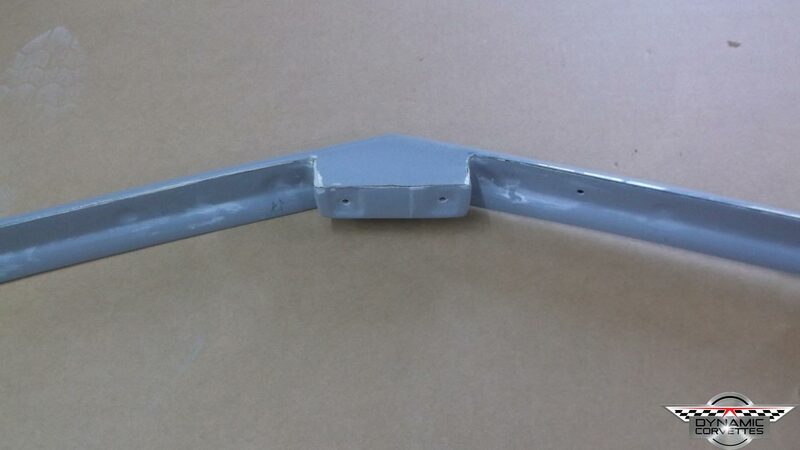 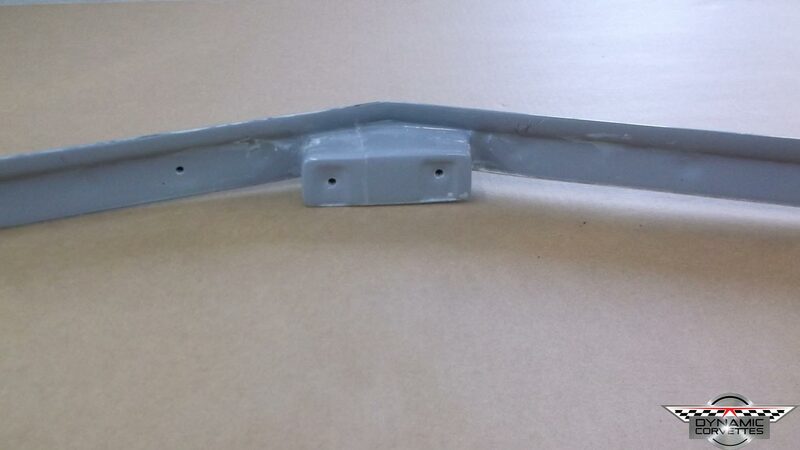 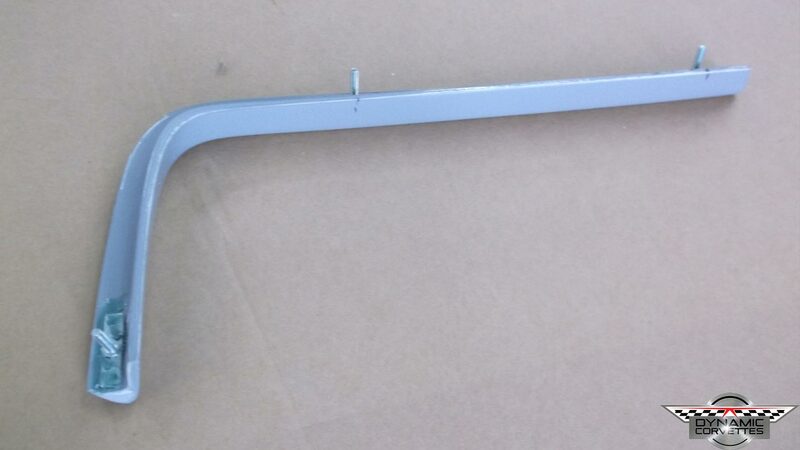 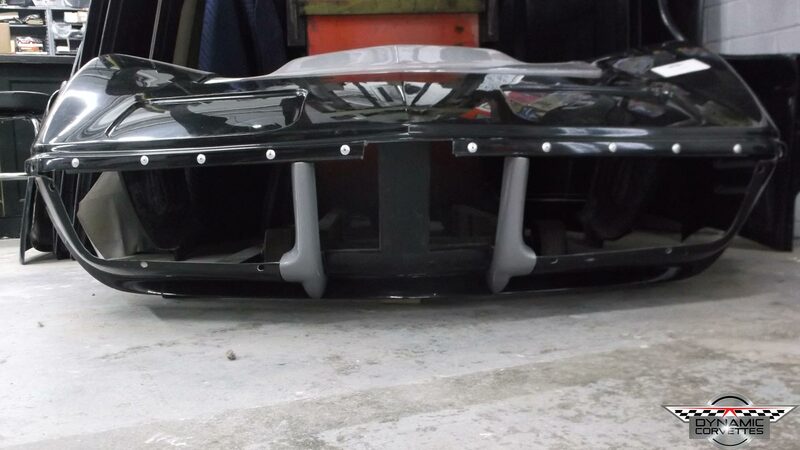 If Your Looking For A Strong Lightweight Bumper That Wont Rust Then We Have Created This Bumper Just For You. 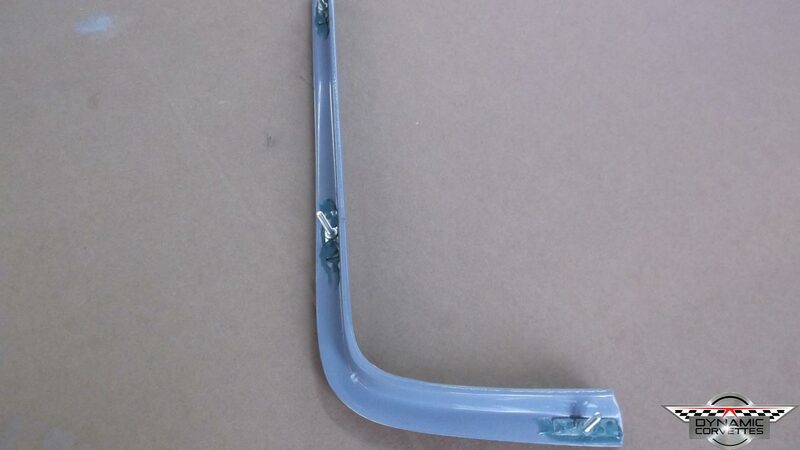 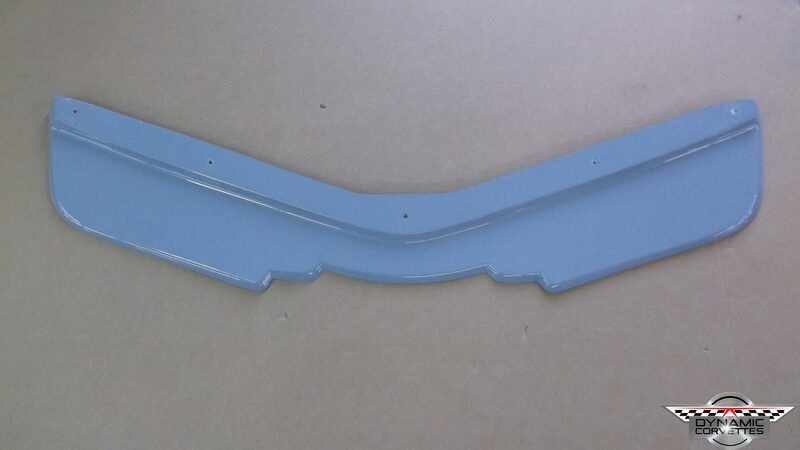 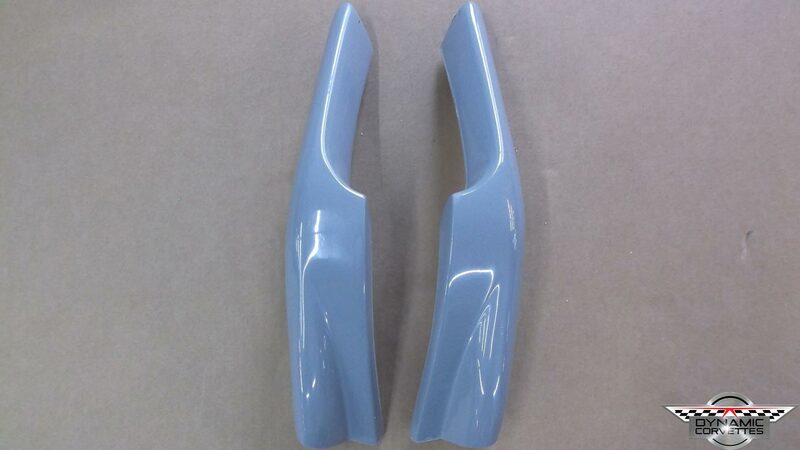 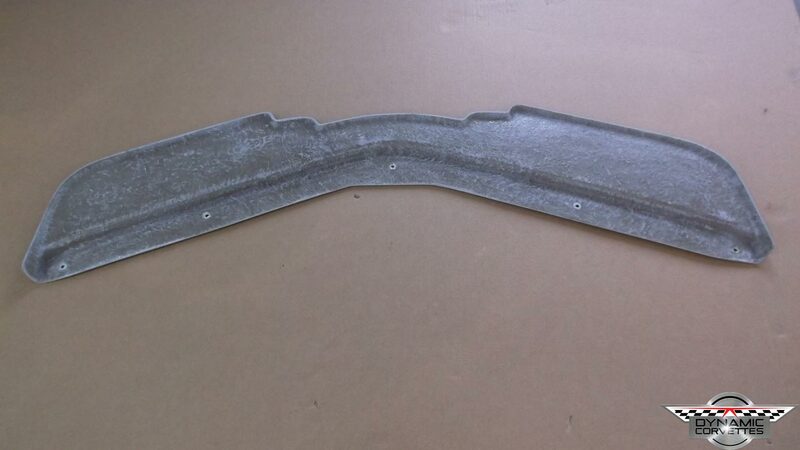 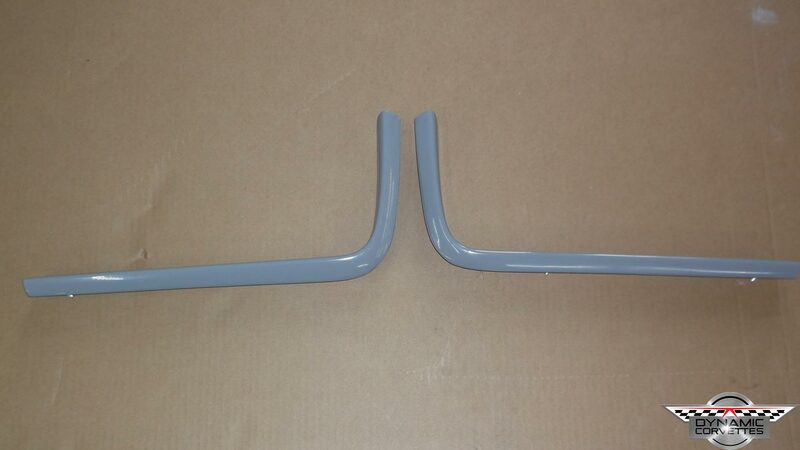 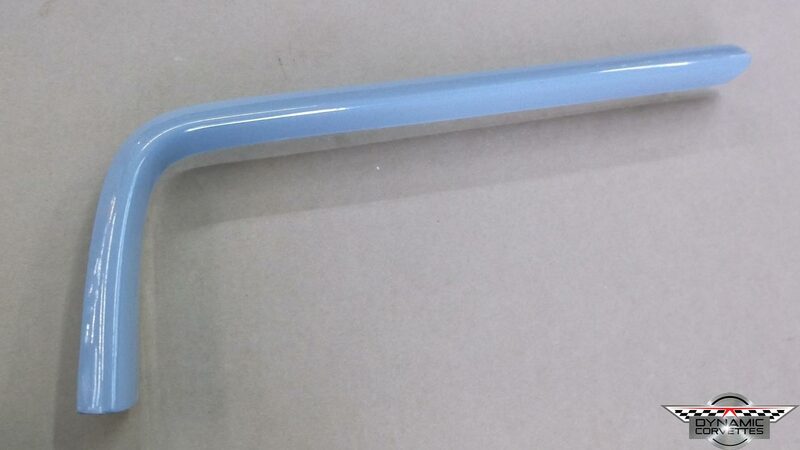 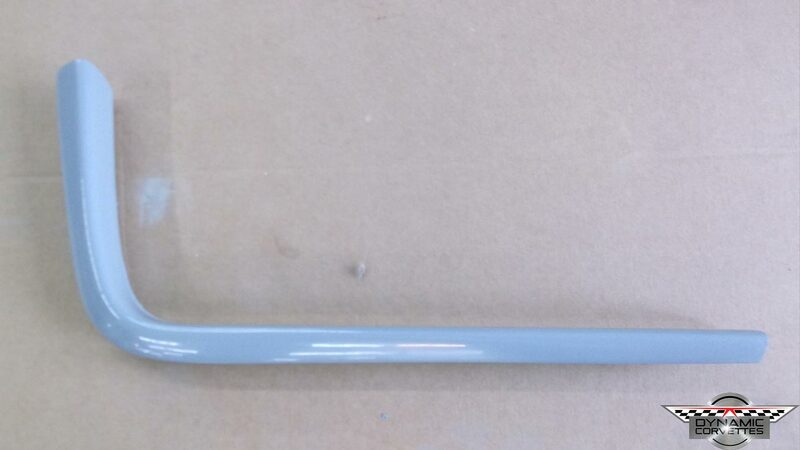 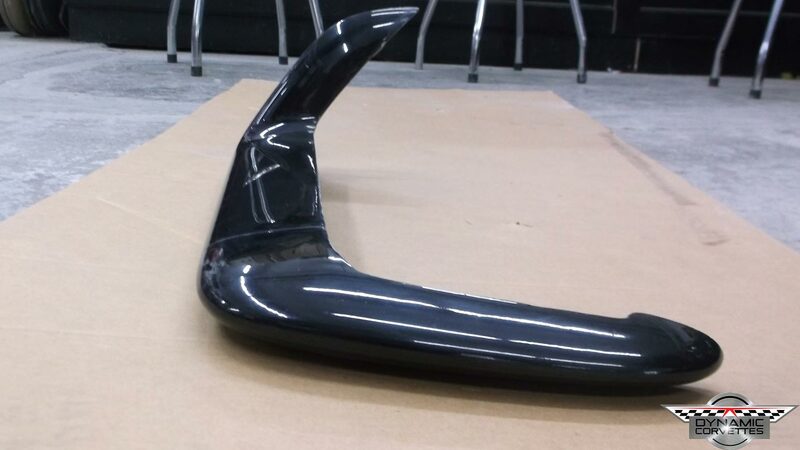 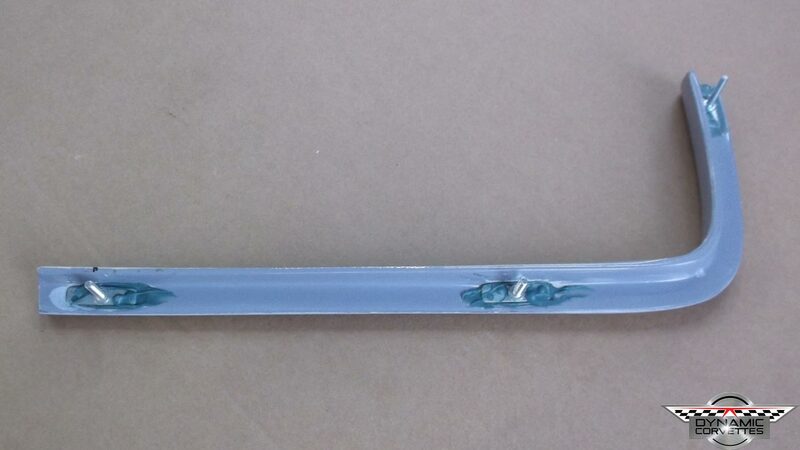 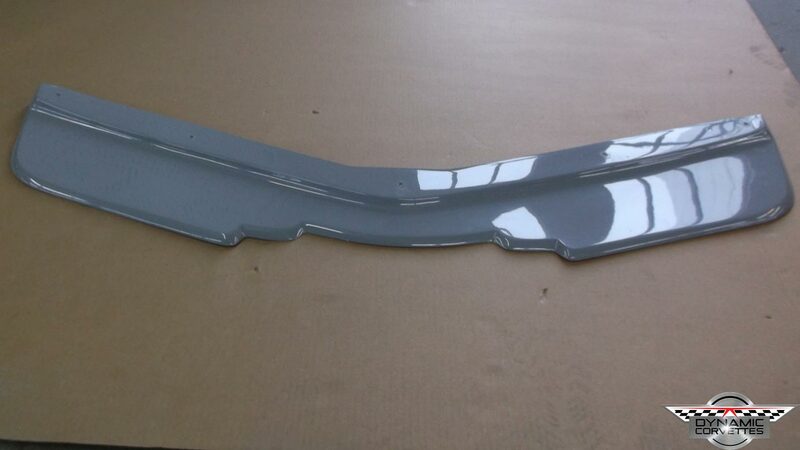 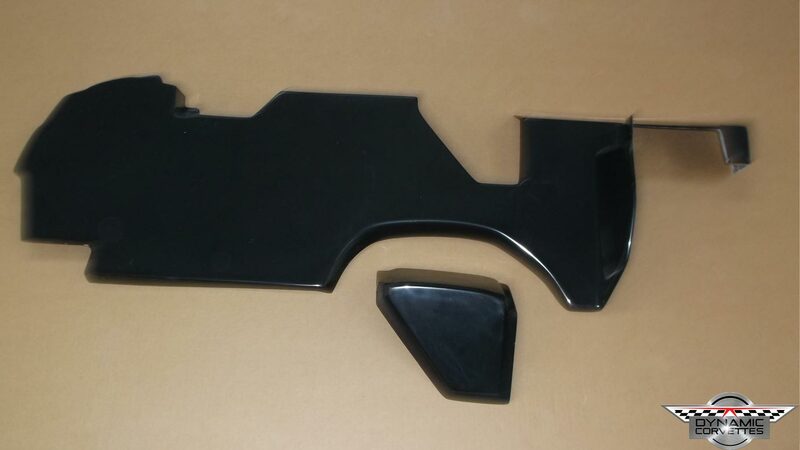 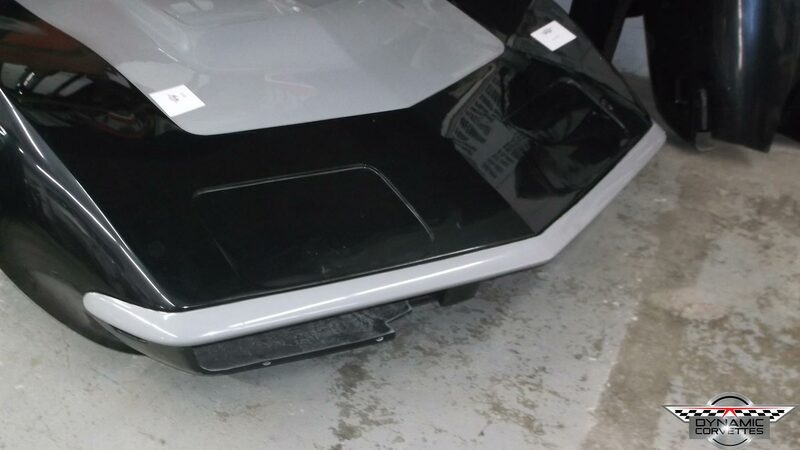 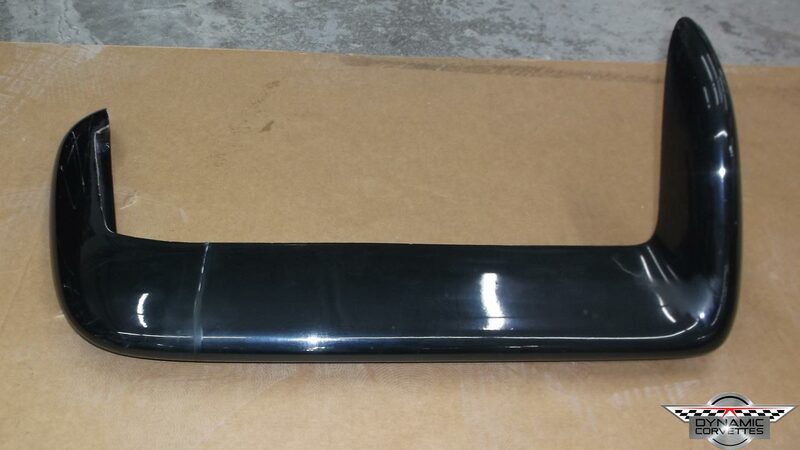 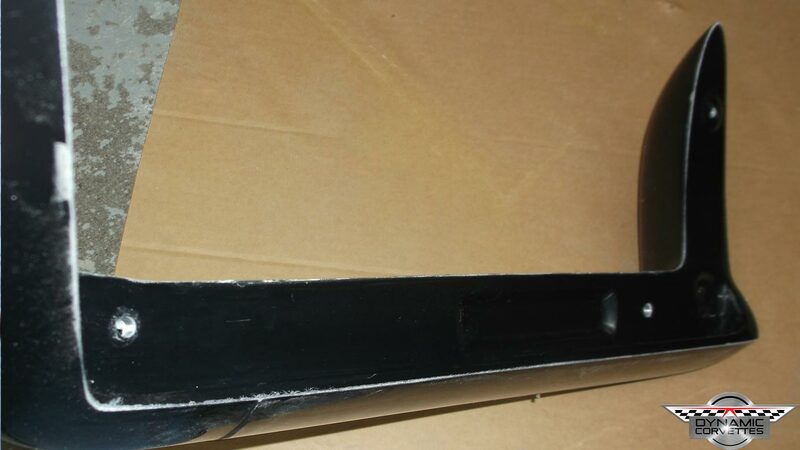 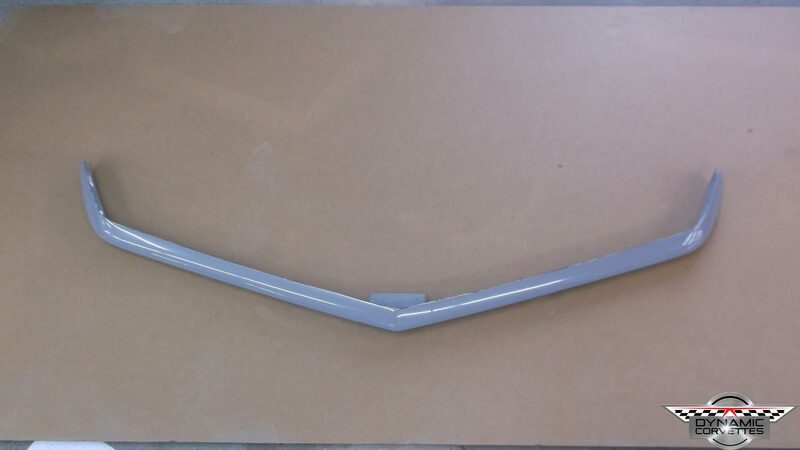 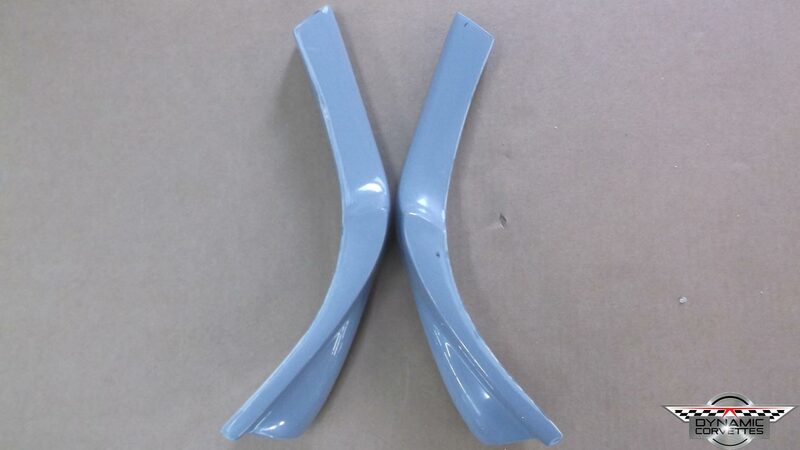 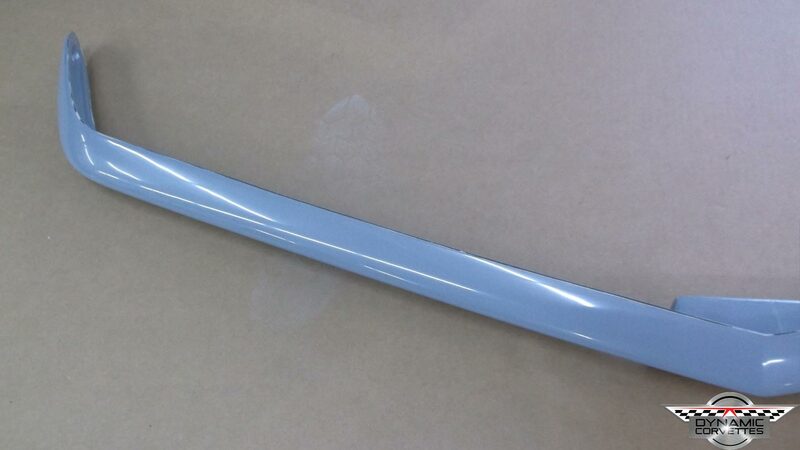 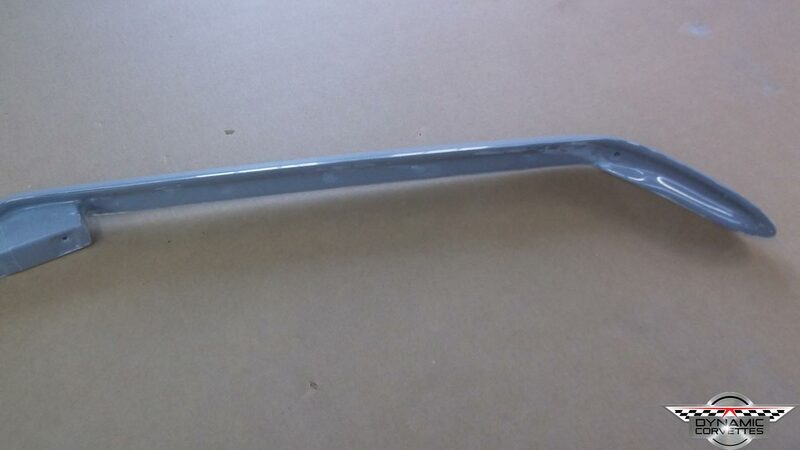 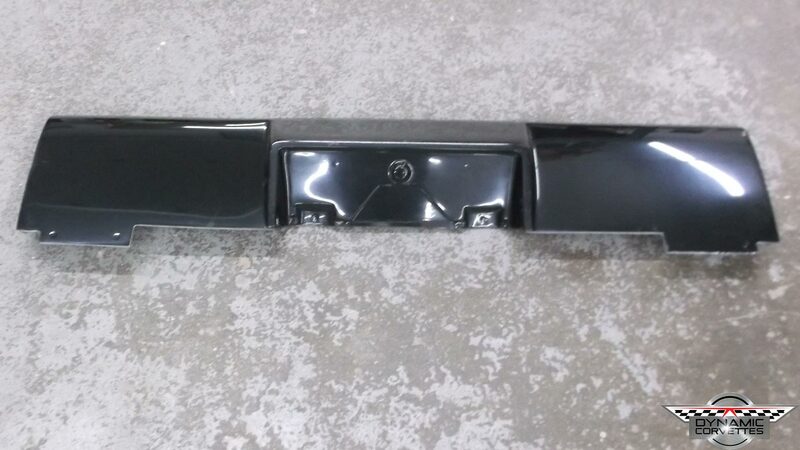 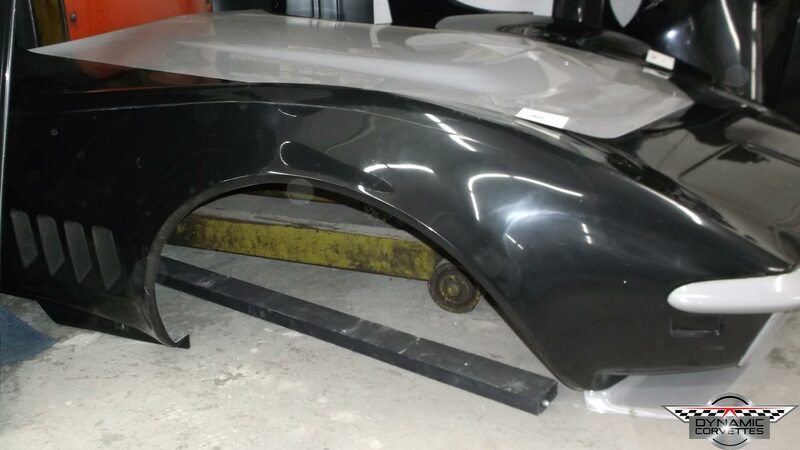 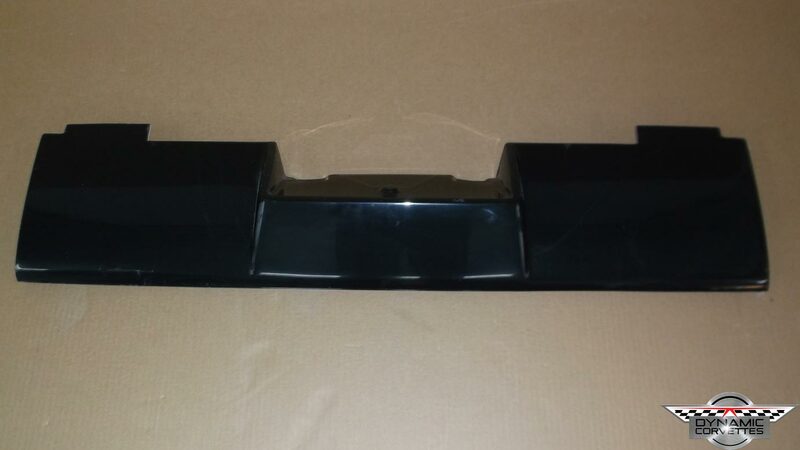 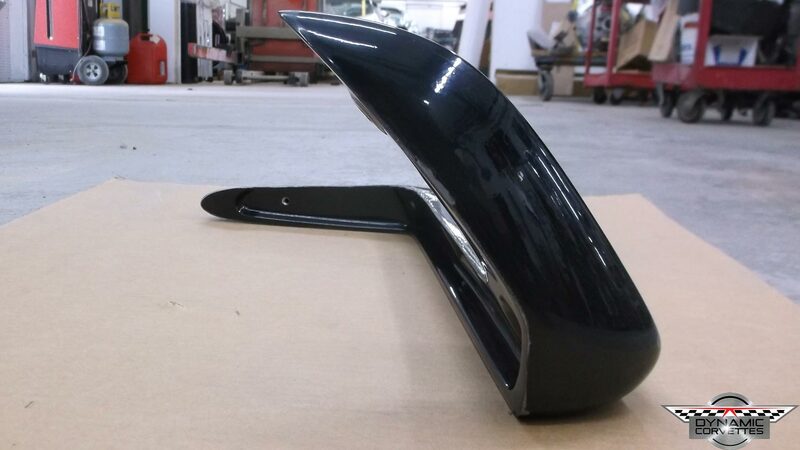 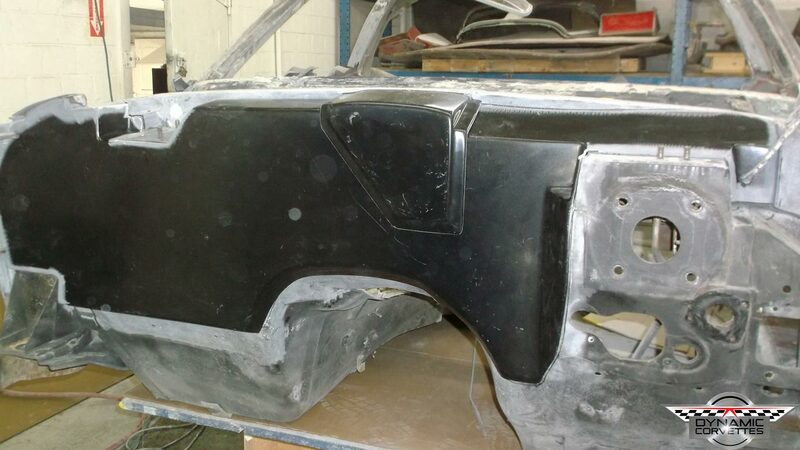 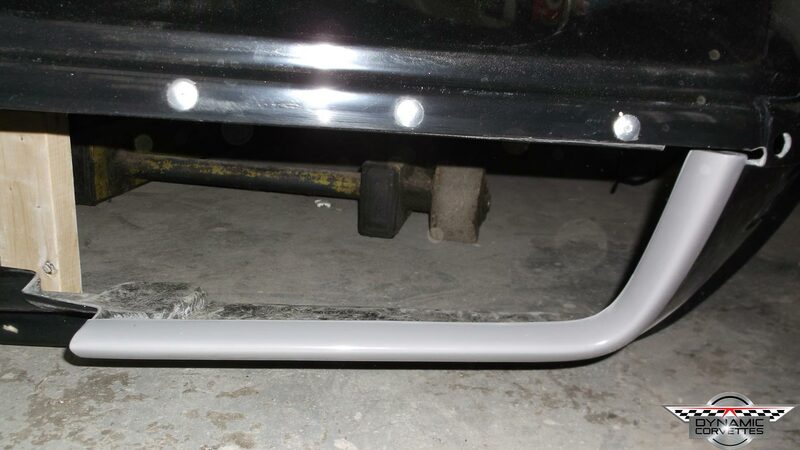 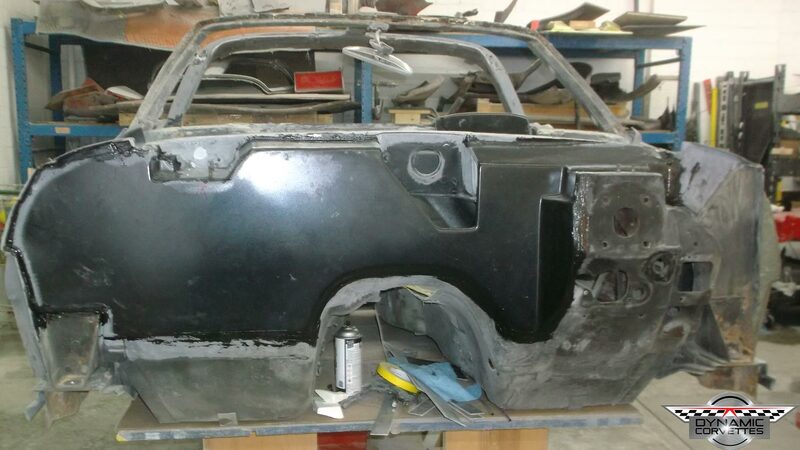 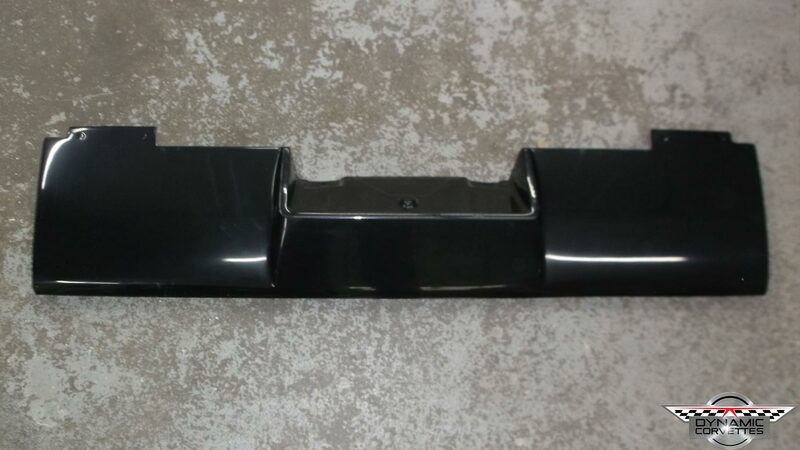 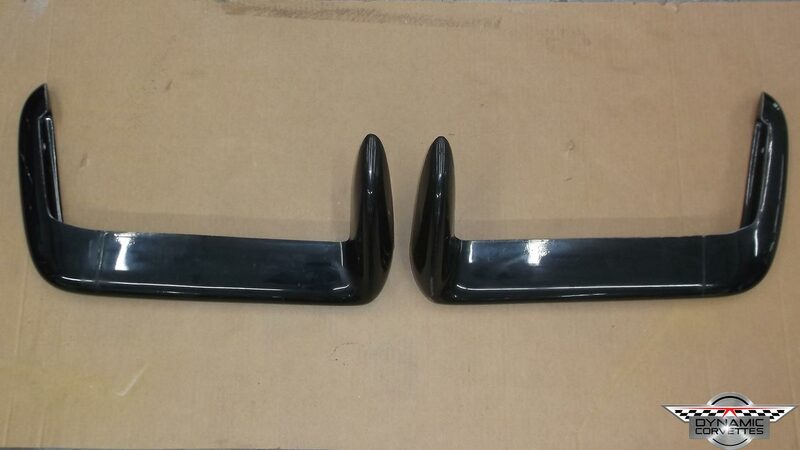 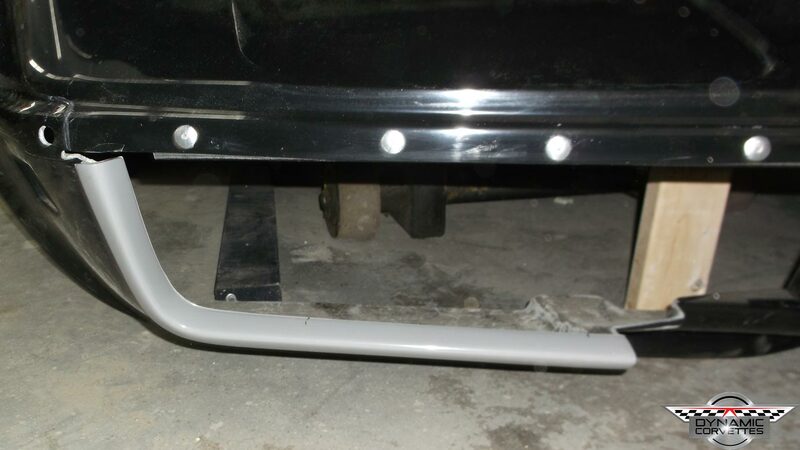 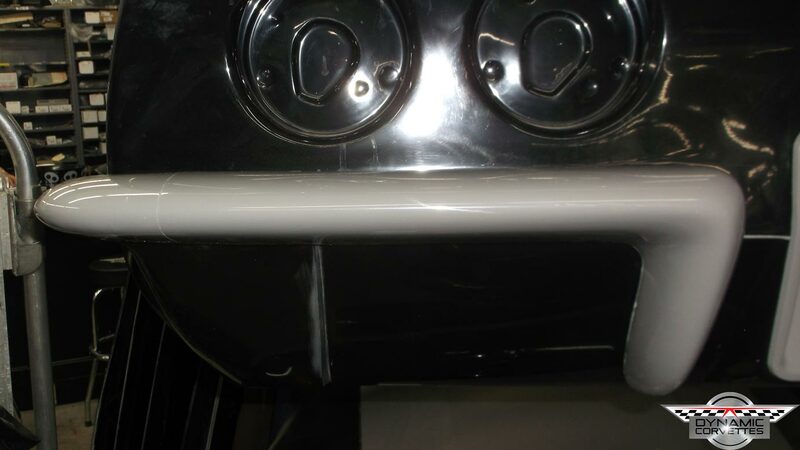 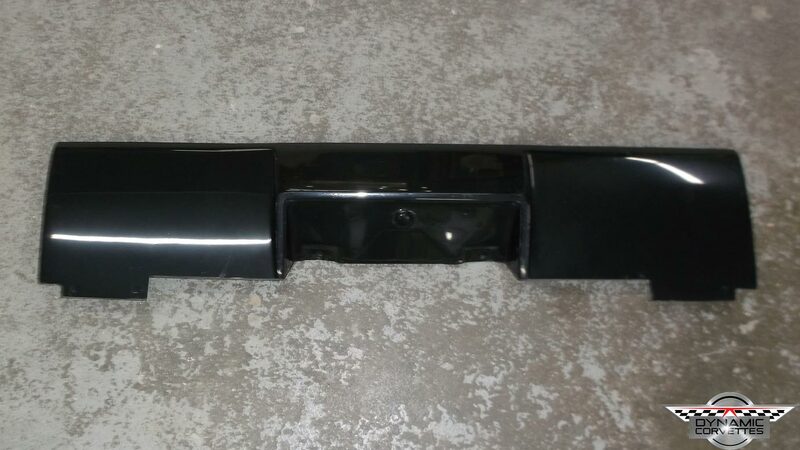 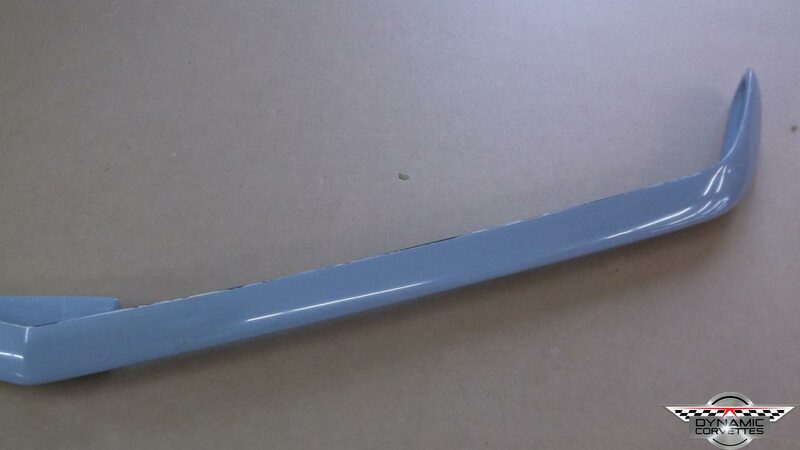 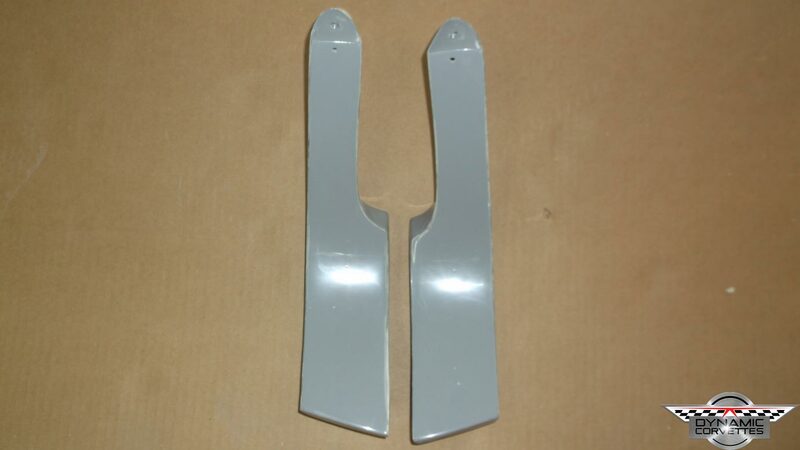 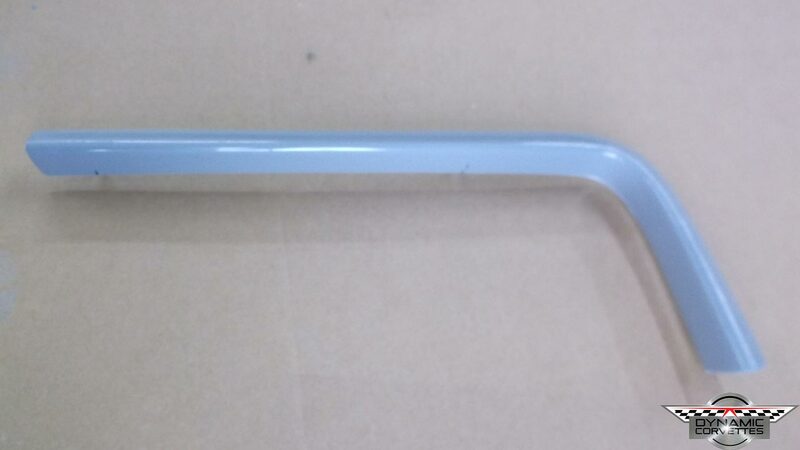 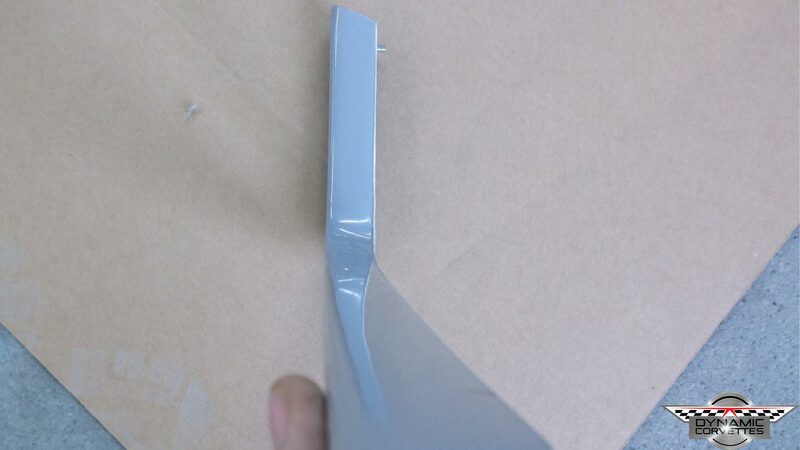 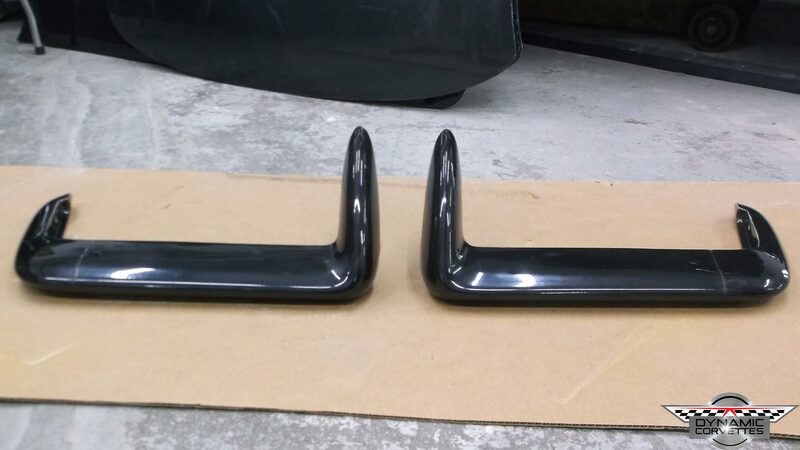 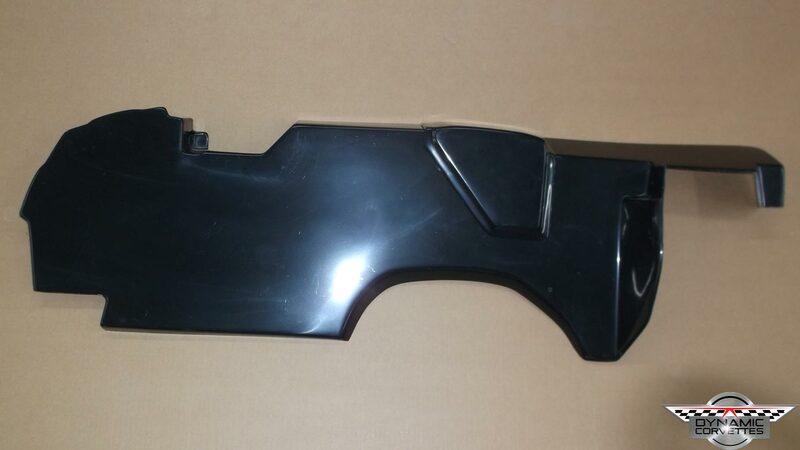 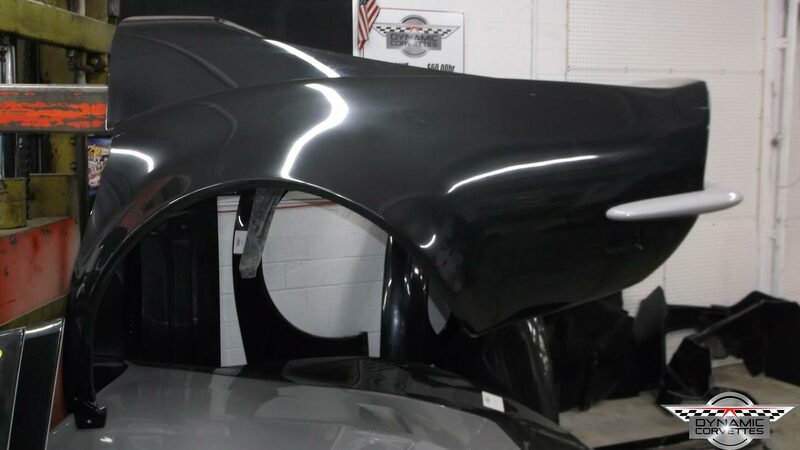 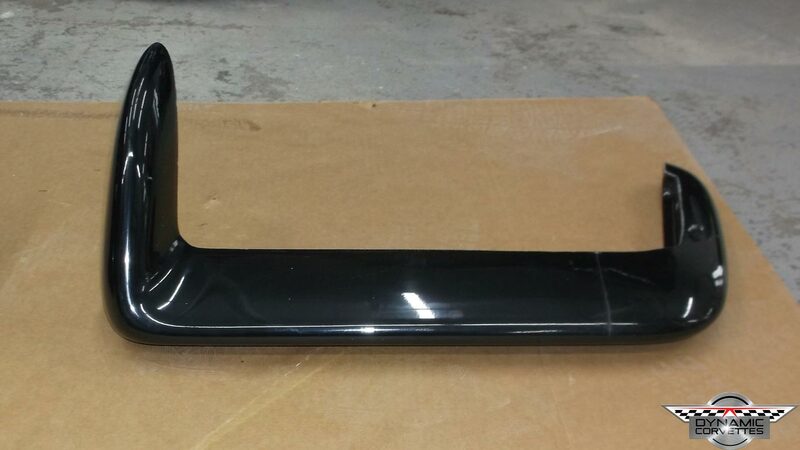 For This Rear Bumper You Will Need Our Rear Valance As Well To Have A Perfect Fit. 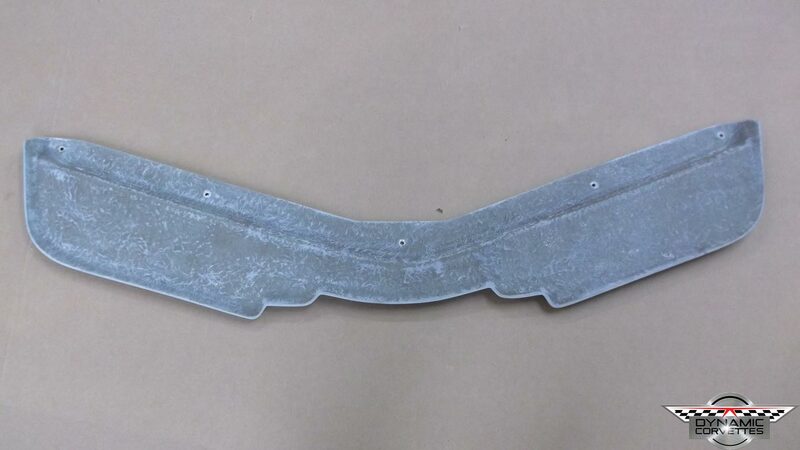 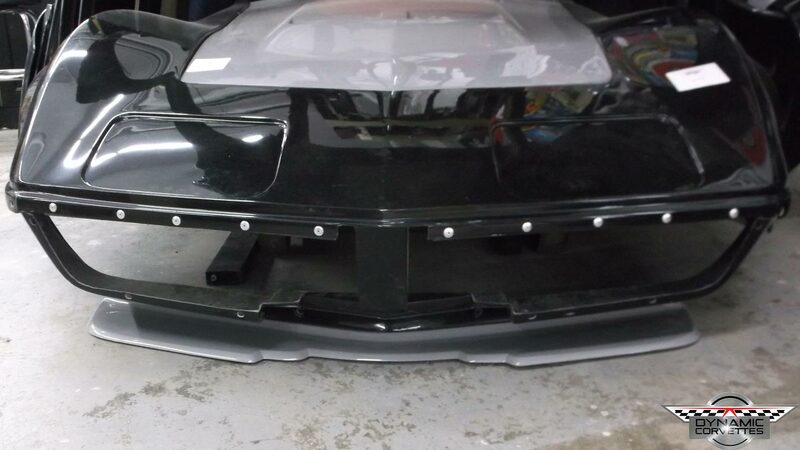 Designed and manufactured in house this custom lower splitter is a direct bolt-on to our front clip. 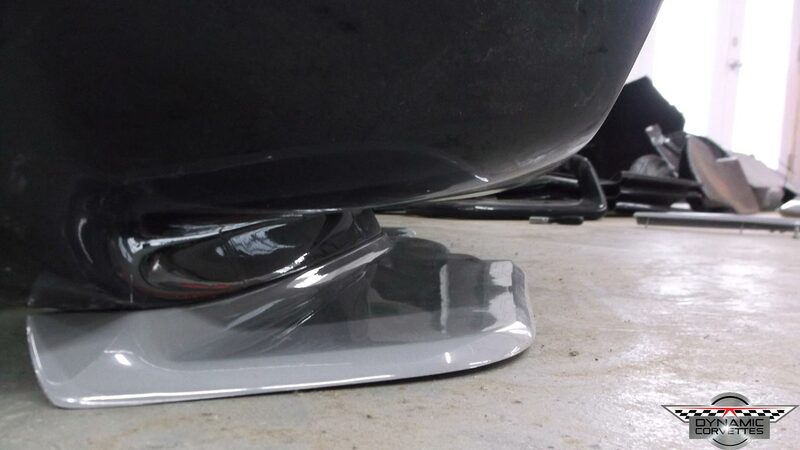 Other applications will likely require some form of modifications. 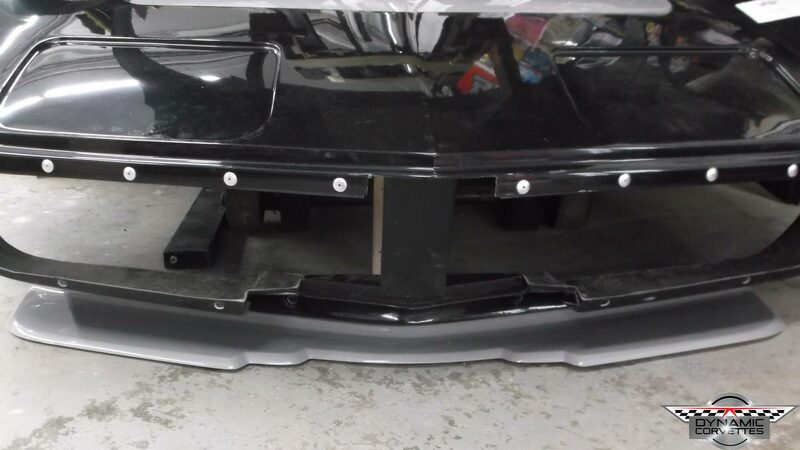 body with factory mounting points.